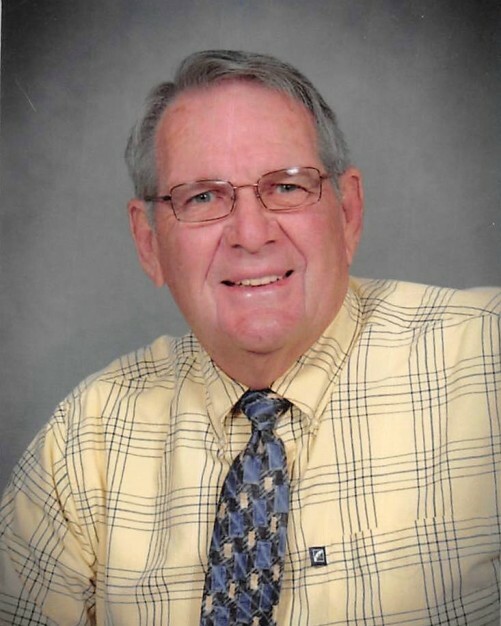 James “Jim” Arthur Baker, 87, of Soddy Daisy, TN passed away on Wednesday, March 27, 2019 at Soddy Daisy Health Care. He was a veteran of the U.S. Air Force and was a licensed pilot. Jim was the first Chief of Police in Soddy Daisy and started the Soddy Daisy Rescue Squad. He also served 25 years with the Hamilton County Sheriff’s Department. His mother, Rose VanWinkle, son, David Baker, brother, Eugene Baker and grandson, Jason Baker precede him in death. Jim is survived by his wife, Wanda Baker; children, Sandra (Rick) Parker, Bob (Michelle) Baker, Deborah (Roger) Dixon, Rhonda (Ricky) Dixon, and Steve (Tracie) Baker; brother, Don (Joann) Baker; as well as several grandchildren, great grandchildren, nieces and nephews. Services will be held on Friday, March 29, 2019 at 9:00 a.m. in the funeral home chapel, with Kenneth Morgan presiding. Burial will be in Chattanooga National Cemetery with Military Honors. The family will receive friends and loved ones from 4:00 to 8:00 on Thursday, March 28, 2019.